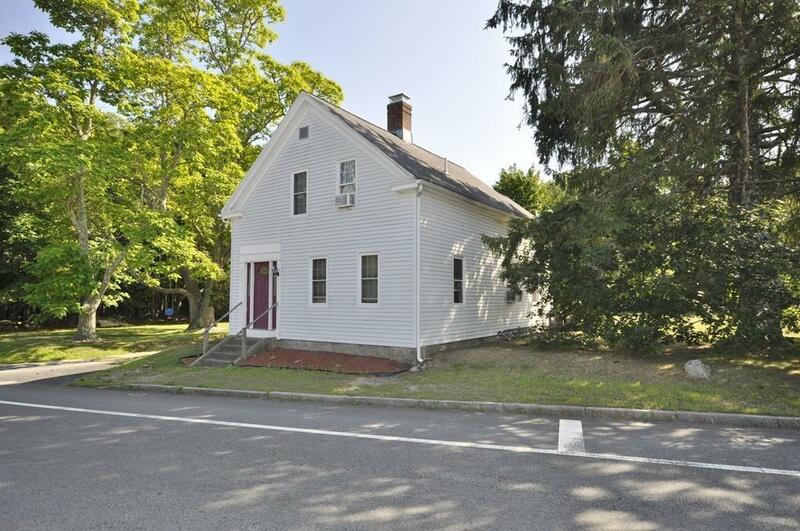 This 3 bedroom Colonial sits on a corner lot with over a half acre of level land. A driveway on each side provides easy access. The living room has been used as a first floor bedroom with a non-working but cozy fireplace setting. 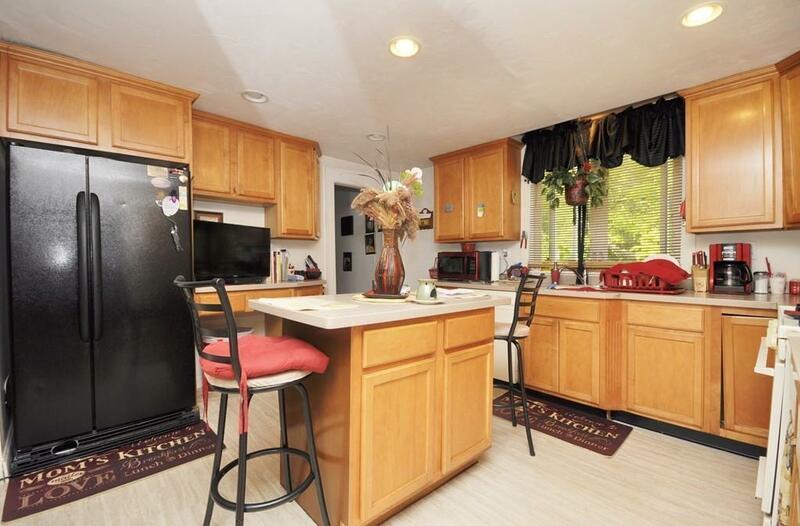 A large eat-in Kitchen with a center Island, office area and natural gas cooking. A mud room off the back with a slider to the deck is great for storage, coats and boots. 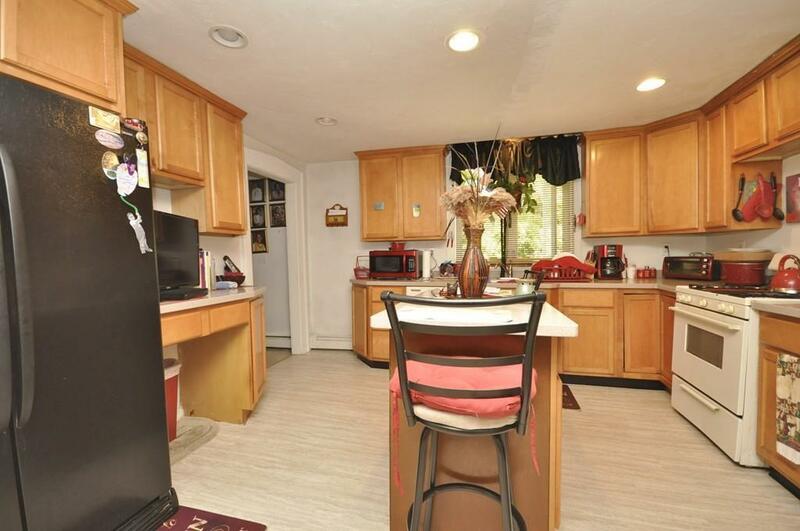 Upstairs to the 3 bedrooms with carpeting and closets as well as a large full bathroom. Updates in 2005 include a Title V septic system, water heater, furnace, roof, siding and some windows. A 24 hour notice is needed to show as this is tenant occupied. 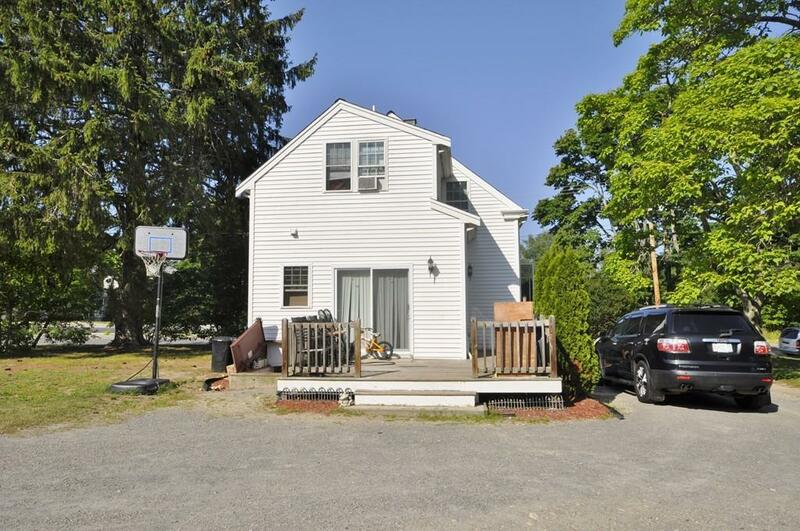 Great for first time buyers, investors, 2nd home or downsizers. Easy highway access and shopping.